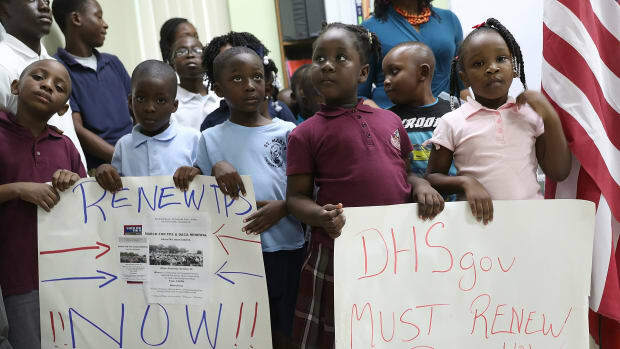 Children hold posters asking the federal government to renew Temporary Protected Status during a press conference about TPS for people from Haiti, Honduras, Nicaragua, and El Salvador at the office of the Haitian Women of Miami on November 6th, 2017, in Miami, Florida. The Department of Homeland Security announced this week that it would end temporary residency status for Nicaraguans. 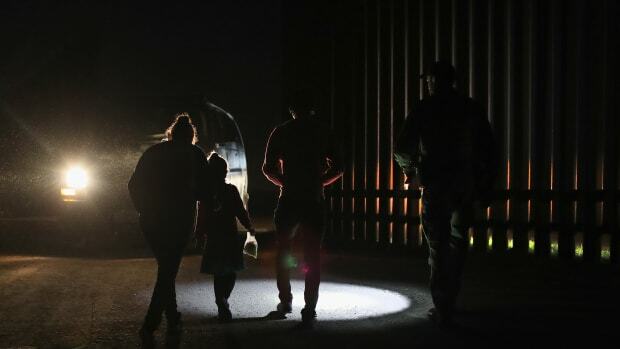 The decision comes amid an apparent bid by the Trump administration to return escapees of humanitarian disaster back to their home countries, a move that immigrant advocates warn could provoke humanitarian crisis. DHS&apos;s decision, issued late Monday, means that the government is stripping legal residency for more than 2,000 Nicaraguans. 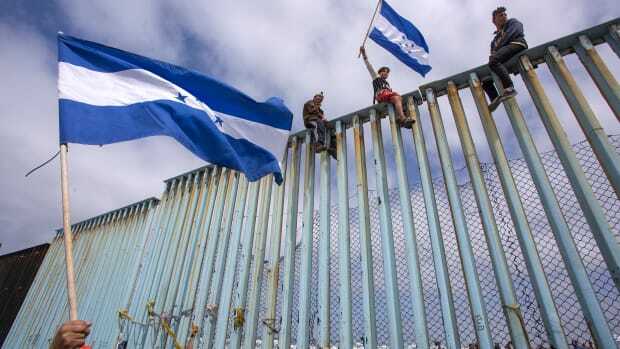 It has also delayed its decision on whether to renew residency for more than 50,000 Honduran recipients for six months. Temporary Protected Status is a designation, created with bipartisan congressional support in 1990, that allows escapees from political and environmental disaster abroad to remain in the United States. Altogether, there are well over 300,000 TPS recipients living in the U.S. hailing from 10 TPS designated countries—not just in Central American countries like Nicaragua and Honduras, but also places farther afoot like Syria and South Sudan. Over the next few months, Washington is set to determine whether it will renew TPS designation for the 10 countries; Haiti&apos;s TPS designation is upcoming this month, and in September, DHS ruled not to extend TPS designation for Sudan, meaning that, for roughly 1,000 Sudanese U.S. residents, their days in the country are numbered. DHS&apos;s announcement also follows news last week that Secretary of State Rex Tillerson sent acting Secretary of Homeland Security Elaine Duke a letter claiming the conditions in Haiti and Central America that necessitated TPS protections for U.S. arrivals in the first place have since improved, the Washington Post reported. 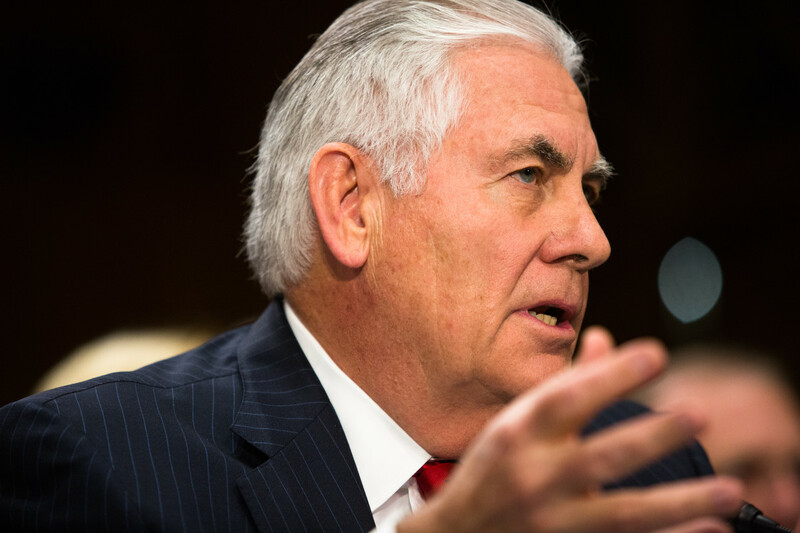 The extent to which Tillerson requested an end to the TPS designation for all 10 countries affected remains unclear. The Department of State declined to confirm or deny the letter reported in a Washington Post report, but a spokesperson for the department says there are a number of programs underway to alleviate the pressure from humanitarian crises in Central America, including "more targeted refugee processing" together with the United Nations and other international migrant agencies to see whether refugees need to be resettled in the U.S. or elsewhere. The spokesperson adds that the U.S. is providing assistance of "approximately $2 billion from Fiscal Years 2015–17 to address the underlying economic, security, and governance reasons that Central Americans flee their countries." Pacific Standard has reported on past calls by the Trump administration to end TPS designations for an estimated 50,000 Haitians residing in the U.S., prompting many to head north to Canada, where Ottawa is struggling to absorb them and address their needs. 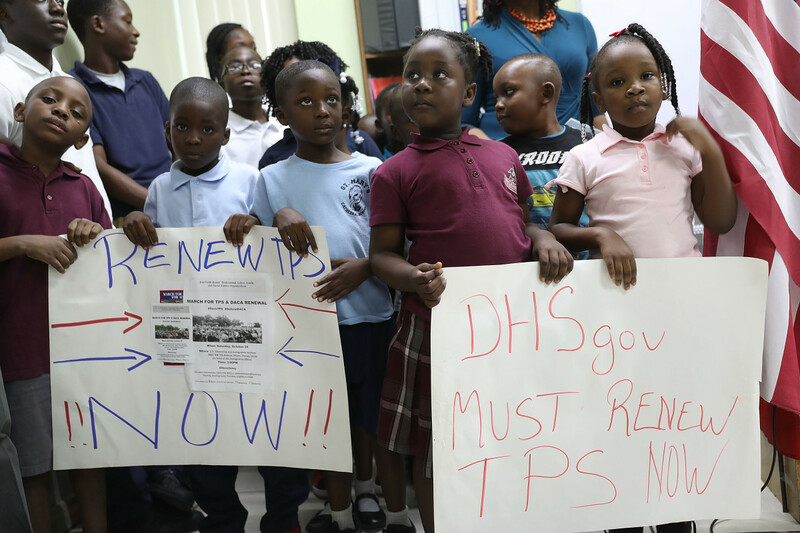 In May, then-DHS secretary John Kelly announced a brief extension of TPS status for Haitian recipients, claiming that the country had developed to a degree that would allow them to return, a charge that Haiti-watchers flatly denied. Tillerson appears from the Washington Post report to have renewed claims of Haiti&apos;s improvement, despite continuous reports that the government is struggling to cope with the devastation wrought by this year&apos;s hurricane season on the nation&apos;s already weak infrastructure. Secretary of State Rex Tillerson. Acting Secretary of Homeland Security Duke "has made no decision on TPS," DHS spokesman Tyler Houlton tells Pacific Standard. The administration&apos;s apparent bid to end TPS protections is transpiring more quietly, it seems, in letters leaked to the press, but bears striking similarity to the decision to end of the Deferred Action for Childhood Arrivals (DACA) program, a cornerstone of former President Barack Obama&apos;s immigration policy that the Trump administration nixed in September. 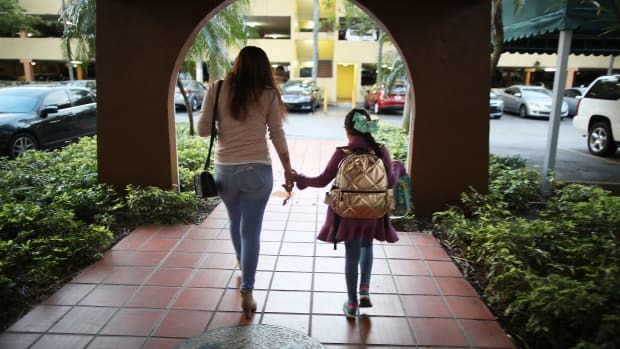 And much like the situation with DACA, advocates warn here that many long-term residents who have children with U.S. citizenship could find their families now forced apart. 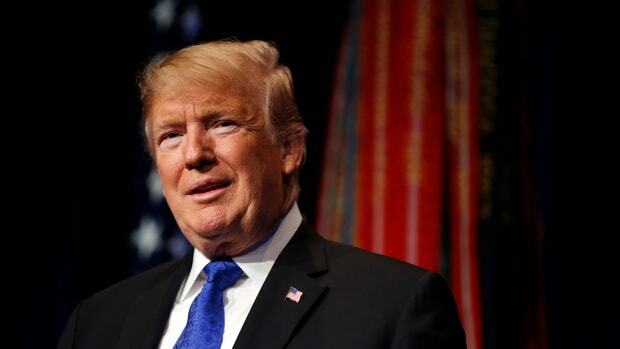 "This is just one more avenue by which Trump is pursuing his extremist anti-immigrant agenda," says Anu Joshi, director of immigration policy at the New York Immigration Coalition. "Individuals with TPS and with DACA are in very similar situations—many have lived here a long time, built lives here, they have been made a promise by the government, giving over their information to the government," Joshi says. Where DACA recipients apply to renew their status every two years, TPS applicants do it every 18 months—supplying the government with data that could be used in an Immigration and Customs Enforcement raid. "We are calling on Congress to act in the same way we are calling for action on the DREAM Act (the process by which DACA recipients could become full U.S. citizens) to provide a permanent solution for TPS recipients," she adds. On Monday, Joshi&apos;s New York Immigration Coalition issued a press statement calling on Representative Daniel Donovan (R-New York) "and other New York congressional representatives to support legislation to protect TPS recipients." Donovan&apos;s staff did not respond to a request for comment, but Joshi remained hopeful. "Representative Donovan has quite a few Haitian and African TPS recipients in his district. We want to see him take a leadership role sponsoring legislation to protect them," Joshi says. Not only does returning escapees from humanitarian catastrophe stand to affect the U.S.&apos;s standing in the international community, it also threatens to destabilize governments already grappling with widespread infrastructural and public-safety issues, Joshi warns. "If you think about El Salvador and Honduras, those countries&apos; governments are institutions struggling to provide services to citizens and prevent violence at a large scale, the idea of returning so many people is just untenable," she says. America&apos;s neighbors in Canada and Mexico already find themselves needing to foot the bill for a sudden influx of people rejected by the U.S. And not too far away, in Haiti and in Central America, a sudden added stress to their already struggling leadership and public institutions may fuel the global security crises of tomorrow.